The details of the Final Chapter of French Kiss have been announced. 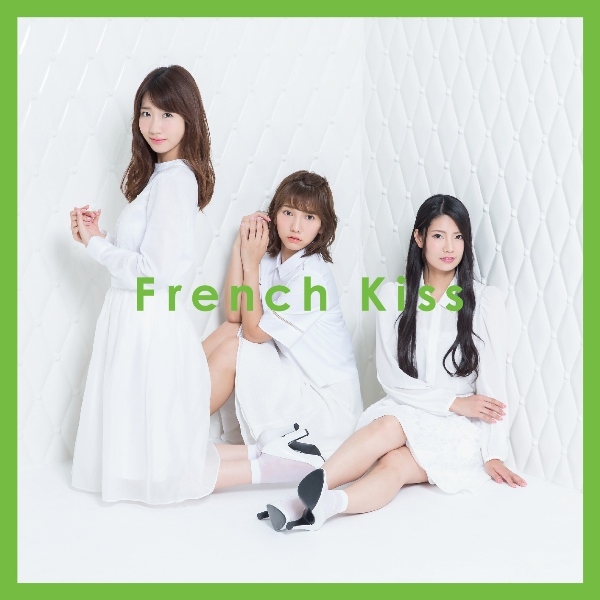 The self-titled (first and last) album “French Kiss” will be released on October 14. The album will contain 12 songs, including all 6 Single songs plus a DVD containing their history including clips from their special live at ZEPP Tokyo on October 22, 2014 . They will also have a concert on November 5th at Saitama Super Arena with a planned capacity of approximately 10,000 people. French Kiss will disband following the concert. 9. Kakkowarui I Love You! 2. Kakkowarui I Love You! 4. Kakkowarui I Love You! There is a special campaign with 7-net and mumo that if you preorder the album from there, you have an opportunity to win Premium Seats tickets to the concert. There are 1,500 premium seat tickets to be won. Winners will also get a message card from one of the girls. Ticket sale details have not been announced yet.